Flatbush Zombies and Bodega Bamz drop off another cypher freestyle session from out on the road. Check out the latest black and white visual from the New York emcees as they kick some impressive off the top rhymes and showcase their individual skills. Catch the Zombies and Bodega out on the road in a city near you as the “Better Off Day Tour” is still currently in progress. 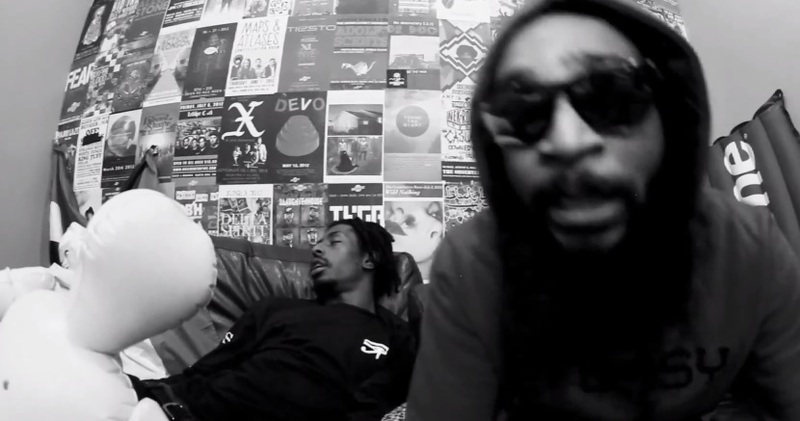 The New York bred Hip Hop group Flatbush Zombies are back with a new music video for their track “Death” which is featured on their new Better Off Dead mixtape. Smashing in a tractor out in the dark woods with only a few lamps in-hand, the Zombies let the competition know their coming for their spot and give the visual all the touches of a horror inspired film. Take a look as the group members go in search of zombies with their individual weapon of choice which include a bat, chainsaw and gun. 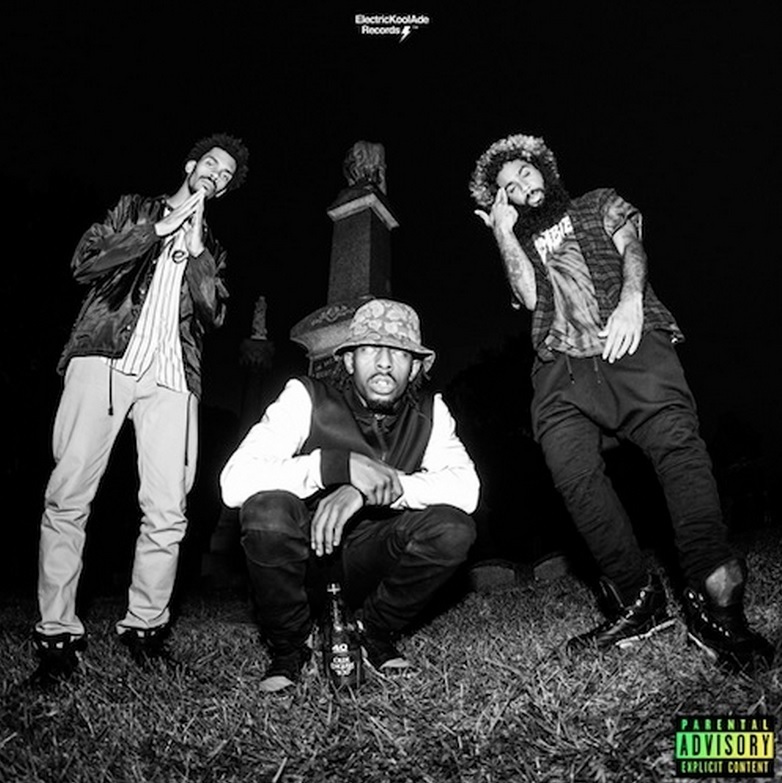 Flatbush Zombies are back with a new mixtape titled Better Off Dead. The 19-track project showcases features from the likes of Action Bronson and Danny Brown while fans can enjoy a few production credits from Harry Fraud, Obey and Arc Elliott. CLICK HERE to download the group’s latest offering and be sure to check out the official track listing below. Flatbush Zombies drop a new track today titled “Palm Trees” off their upcoming Better Off Dead. The unique and oddly creative duo continue to deliver their darker style of raps which typically are infused with tales of heavy drug use. 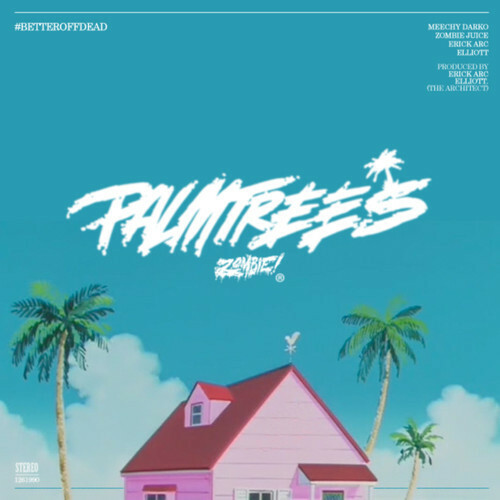 Backed by a crooning vocal sample, “Palm Trees” is no different and highlights Meechy and Zombie Juice doing what they do best. Take a listen for yourself via the audio stream below.